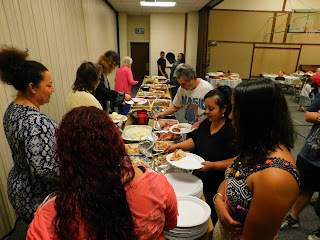 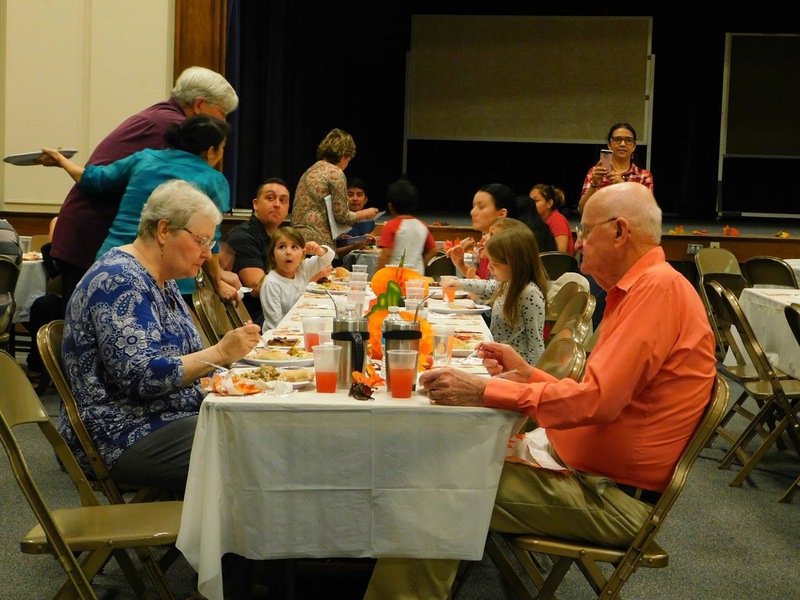 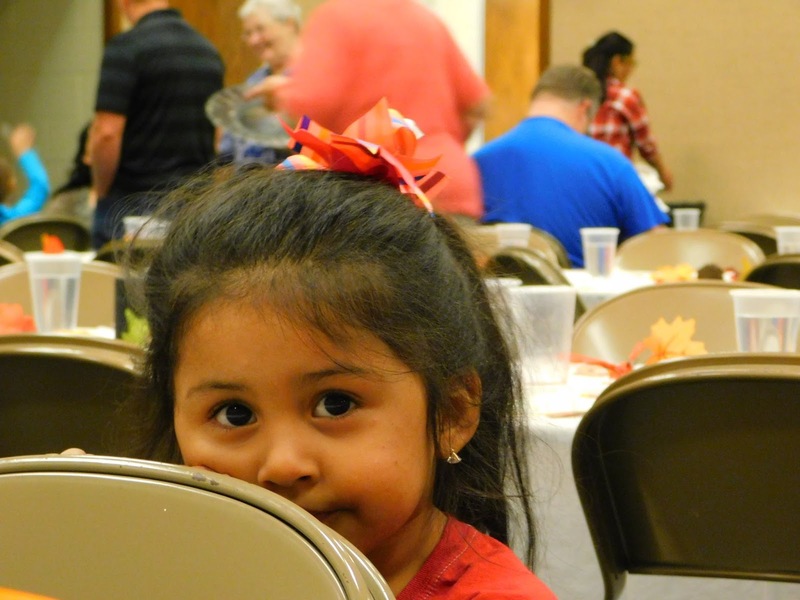 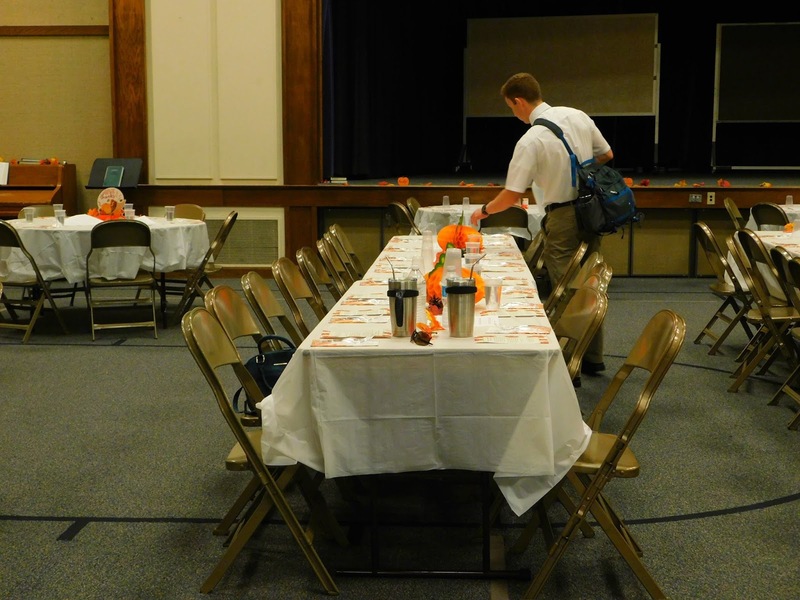 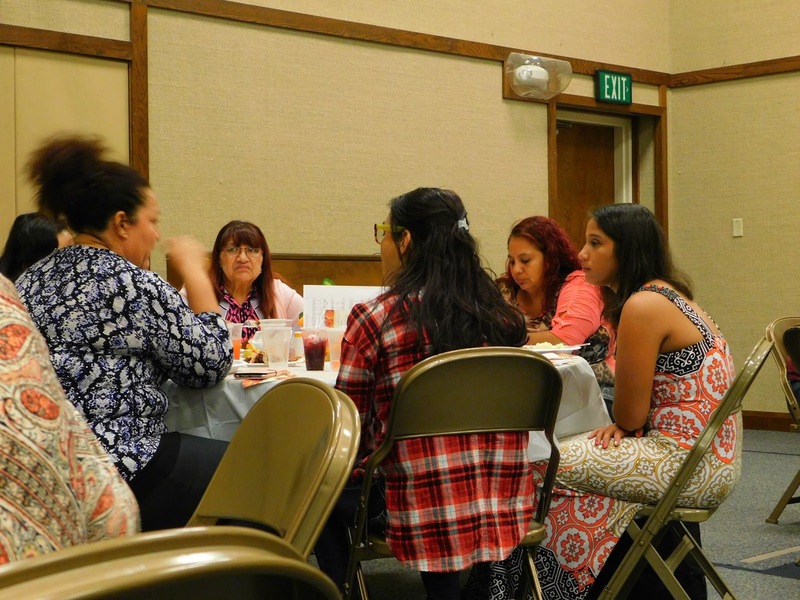 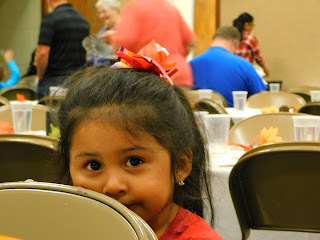 We helped to spearhead this wonderful community event for a nice Thanksgiving Dinner. We had many in attendance and hope that all felt welcomed and loved. 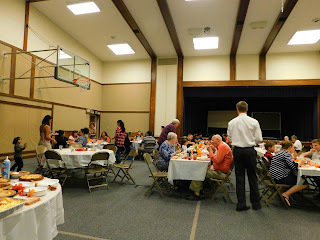 We had lots of good food and many dishes from different countries. It was a wonderful 'southern' meal with a lot of southern hospitality to go along with it.